Electric cars 'extremely attractive' Jump to media player UK Transport Secretary Philip Hammond says electric cars could be "extremely attractive" to motorists because of the low cost of electricity. Electric cars to get subsidies Jump to media player UK drivers who buy new electric cars will now be eligible for a grant to offset the cost. UK Transport Secretary Philip Hammond says electric cars could be "extremely attractive" for motorists because electricity is cheaper than petrol. 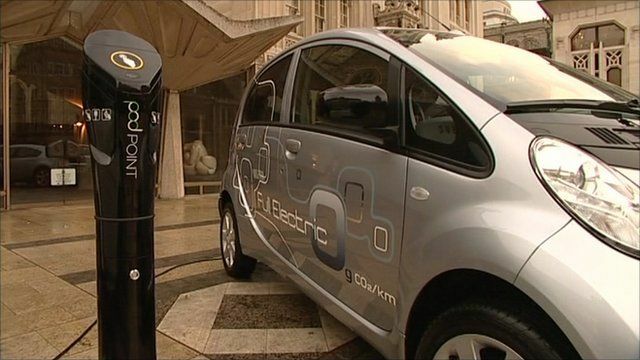 The UK government has announced it would give out grants to drivers who decide to buy specific models of electric cars. 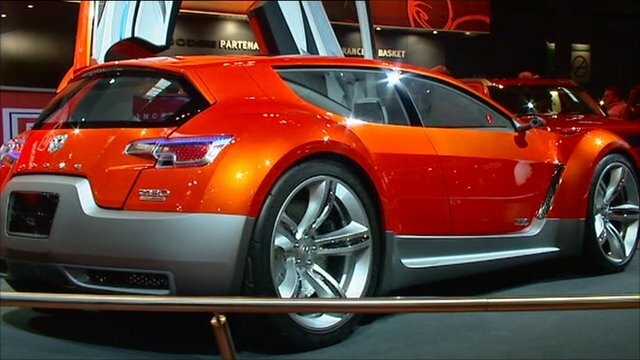 The £43m initiative starts on 1 January 2011 and could help cut the car prices by as much as 25%.